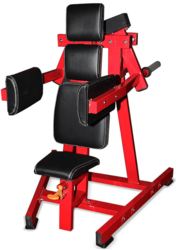 Owing to our rich industry experience, we are offering an extensive array of Lateral Shoulder Raise Machine. 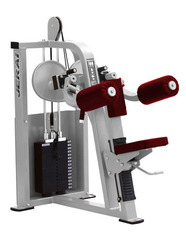 We are offering a Wide Range of Lateral Raise Machine. Lateral raise machine plate loaded.